Probably, this is a shortest post in this year. I don’t have any idea what the model it should be? 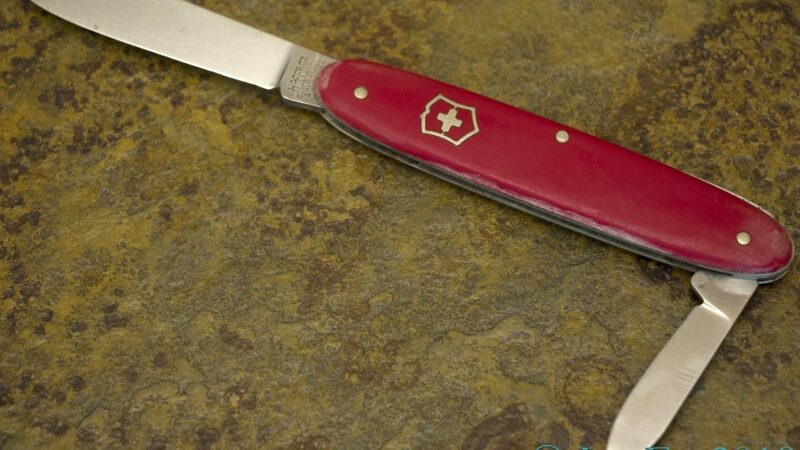 This knife has the same name as well-known and very popular 84-mm Pocket Pal. In fact it’s an absolutely different model.